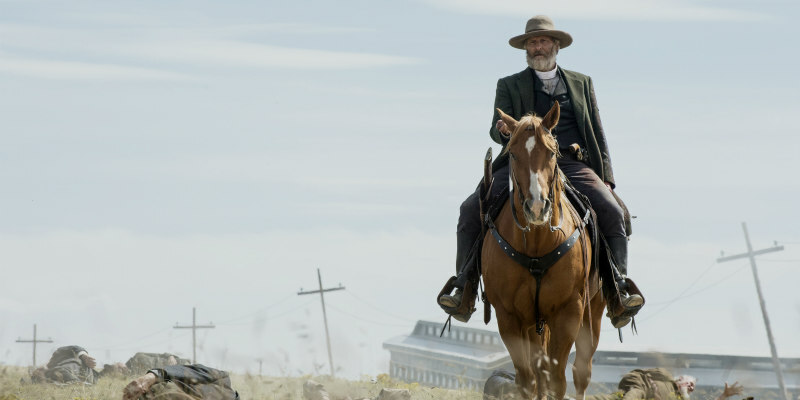 Netflix have released a first trailer and poster for their upcoming western series. 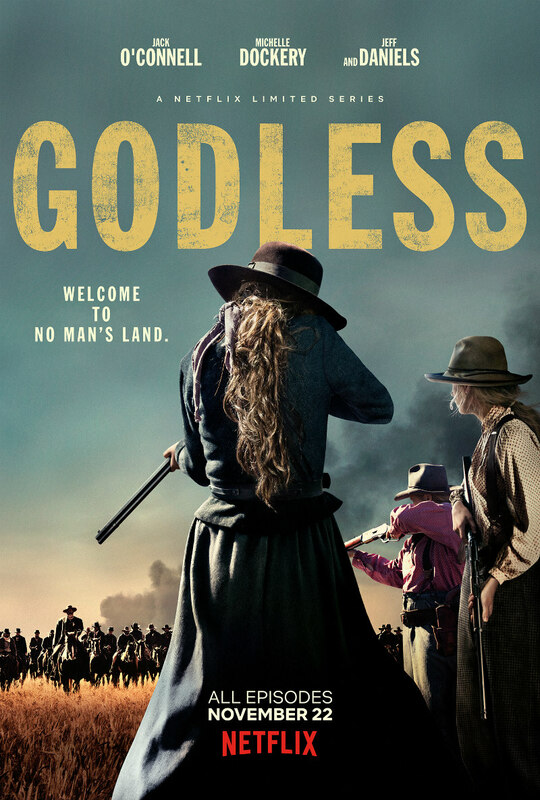 Jeff Daniels, Michelle Dockery and Jack O'Connell star in writer-director Scott Frank's Godless, which debuts on November 22nd when all six episodes will be available on Netflix. Set in the old west, the show sees O'Connell play a former outlaw hunted by the gang he betrayed, led by Daniels.